Watching a player return to your club is like seeing an ex with their new partner – and the bitterness bites even more when they end up scoring against you. Even if they pretend they’re not celebrating. So on Valentine’s Day, what better way to celebrate than look back at eight players who showed their ex-clubs what they were missing when they came back to put one past them. Nicolas Anelka sent Chelsea top of the Premier League against his old club Liverpool in 2009, showing the Reds why they should have turned his loan spell under Gerard Houllier permanent several years earlier. But for the messiest of break-ups, how about Emmanuel Adebayor’s goading celebration after scoring for Manchester City against Arsenal, just two months after leaving the Emirates? 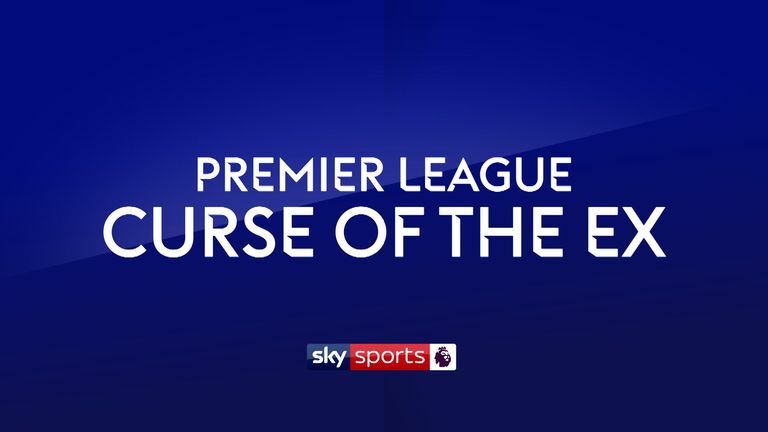 Click play on the video at the top of the page to see some great examples of Premier League exes getting their own back!